Along with the highest quality trailers, used trucks, and truck beds, Jarco Truck and Trailer Sales doesn’t stop there! Customers will find that with our trailers, we also provide an inventory full of trailer parts, accessories, and an experiecne full service team to take care of all your trailer modifications, repairs, and and any other trailer or truck bed needs! In West Virginia, our team of trailer experts are knowledgeable when it comes to the finest alterations or additions to your trailer or truck bed. 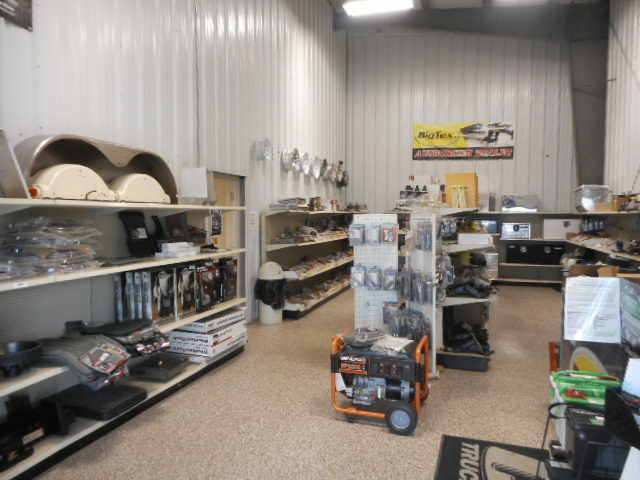 Jarco Truck and Trailer Sales makes sure our parts and service department is fully stocked to accommodate all your trailer needs. That’s right, anything you’re looking for that modifies a trailer, come to us and we will have it! If we don’t, we can order it for you. We take pride in fulfilling all your trailer and truck bed needs. 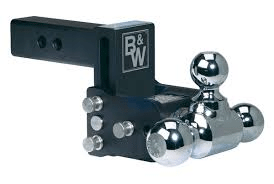 From assisting you in locating one of our trailers or truck beds, finding parts and accessories for your trailer, all the way to the service and repairs that are needed to maintain them. At Jarco, we want to give our customers service that is beyond compare. With our quality trailers and truck beds, endless parts inventory, and expert repair center we feel sure that we will be able to meet all your expecations and goals! Our company offers the best trailers and parts at the most afforable prices around! Jarco's knowledgeable, skilled service department makes sure that your trailer is in, out, and back on the road in no time. REMEMBER, if Jarco doesn't have what you are looking for, we will find it and order it for your convenience. Continously serving you long after the sale, Jarco Truck and Trailer Sales will have all that you need when it comes to trailers, truck beds, and more. Our store hours are Mon-Fri: 8am-6pm and Saturday 8am-3pm. So contact us today at 800.498.0163 or stop by and see us today.